Hi! I'm Stephanie Wilkinson. I live in Los Angeles and have built software for schools since 2009. 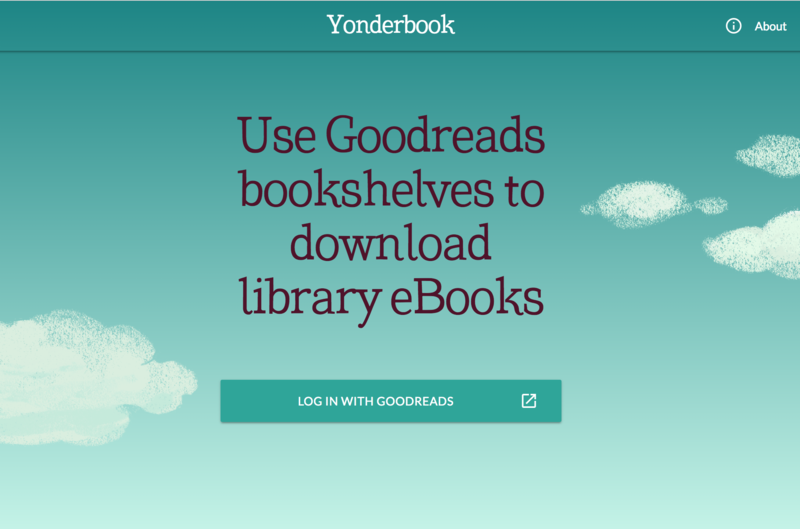 Yonderbook for bookworms. It has you sign in with your Goodreads shelves, copies your bookshelves, and finds libraries where those books are available. 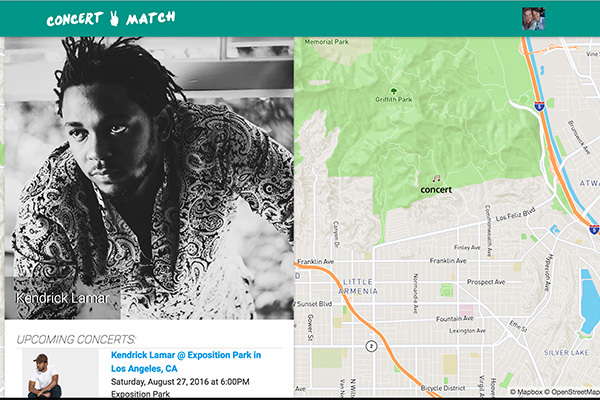 Concert Match is a MEAN stack app that you can use by logging in with Spotify and it will show you concerts of your favorite bands coming up near your location. It uses both the Spotify and Bandsintown API. 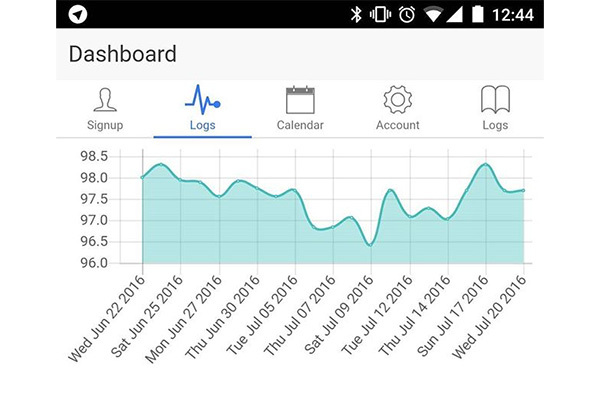 A mobile app for Android and iOS built on the Ionic Angular framework. Deployed on Firebase for the eventual transition to multiplatform. 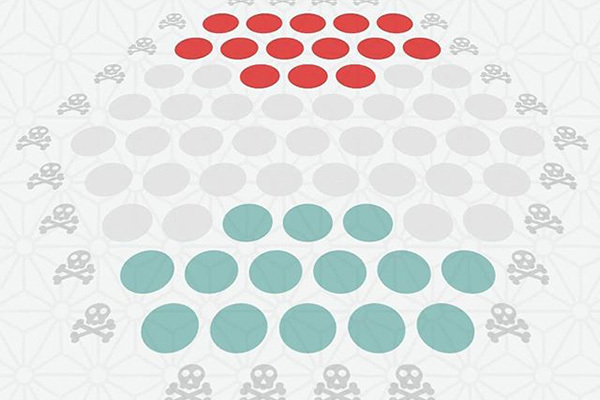 A playable, in-browser version of the strategy game Abalone. Abalone is a challenging game of strategy that for two players. Each take turns moving marbles around the board, with the objective to remove other player's marbles. Deployed on firebase for multi-player enjoyment using firebase dB. You can play with anyone online if you both visit the hosted version on firebase, since it has a firebase dB backend. 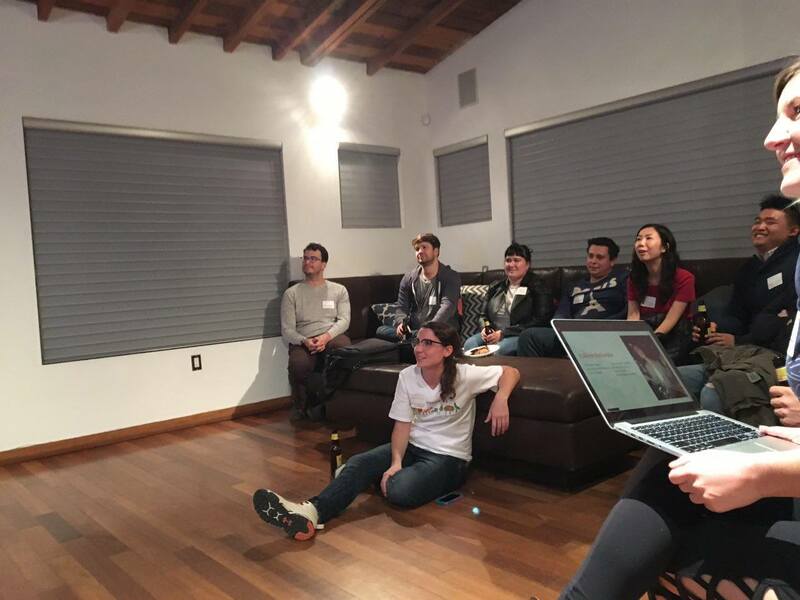 Ruby in Hollywood is a weekly hack night for programmers of all stripes. 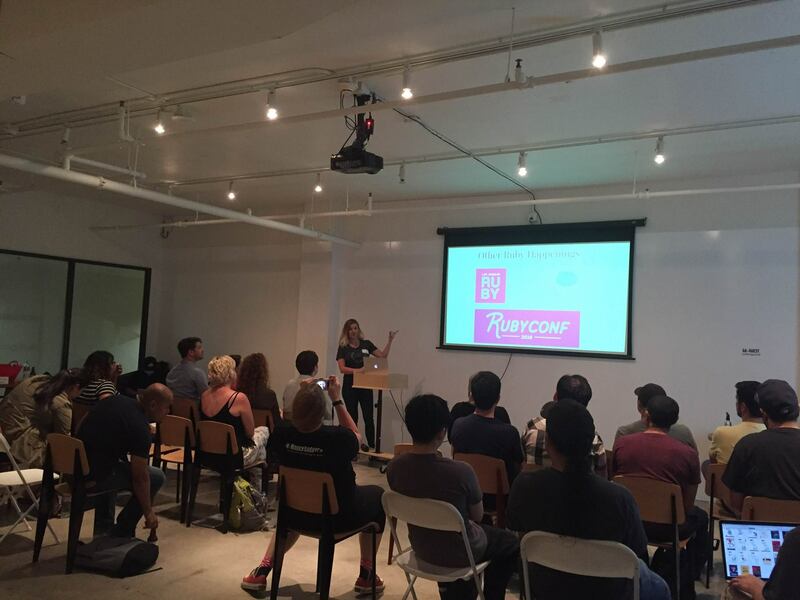 We don't always do Ruby, and we don't always meet in Hollywood, but we always share and learn from each other. 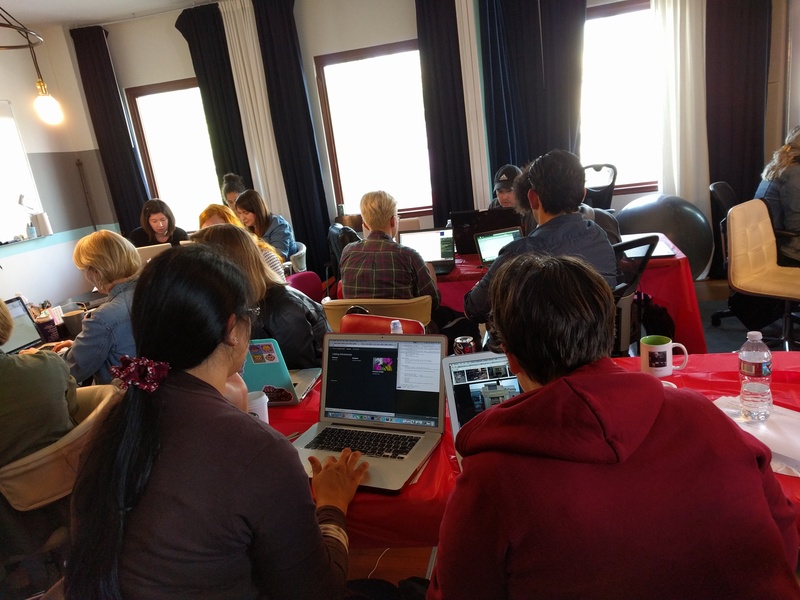 Railsgirls' aim is to give tools and a community for women to understand technology and to build their ideas. We do this by providing a great experience on building things and by making technology more approachable. 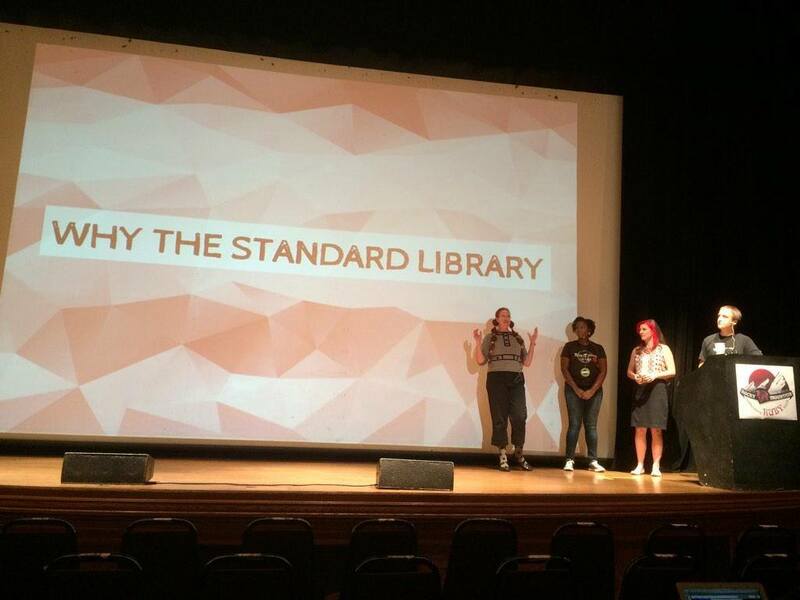 Summarizing my time as a Fellow at Pivotal Labs working with the Ruby Standard Library. 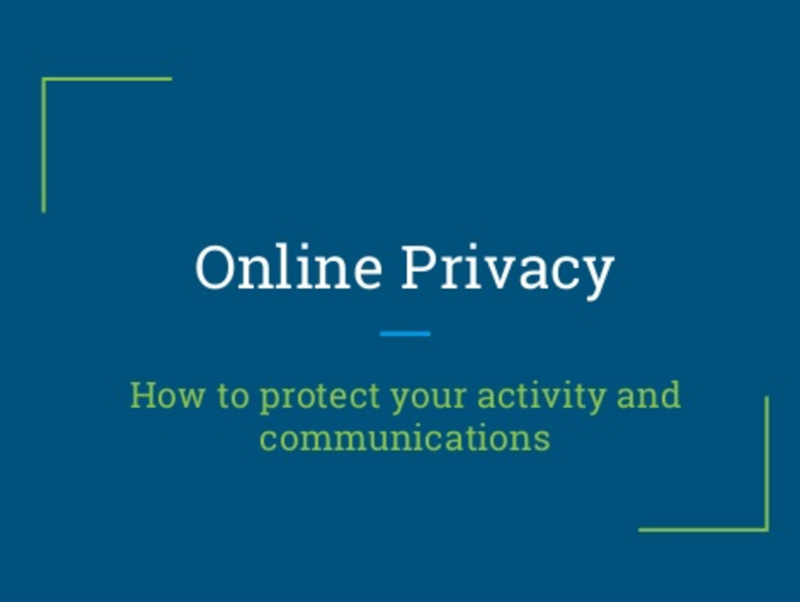 How best to protect yourself and ensure the privacy of your online activity and communication. 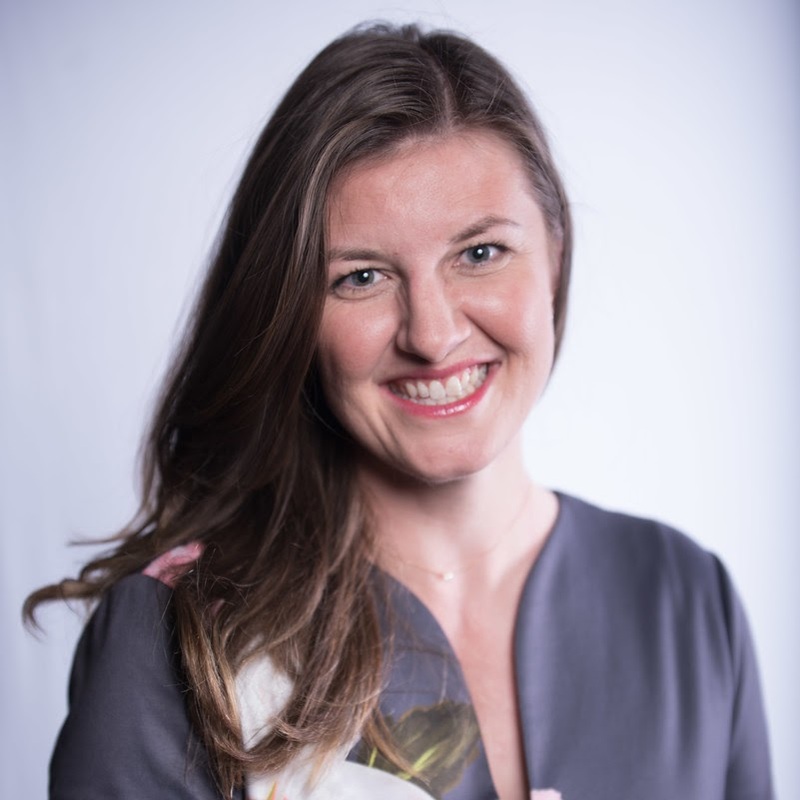 © 2019 Stephanie Wilkinson. All content on this site is available under a CC0 license.